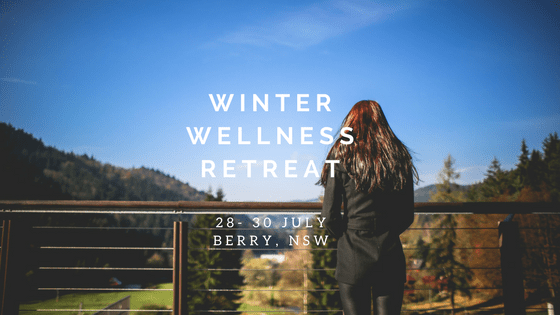 We are so excited to invite you to our Winter Wellness Retreat in July. We love hosting our retreats in lush accomodation surrounding by the sounds and peacefullness of the NSW South Coast and can’t wait to share this magical place with you in the wintertime. Zhenya will warm us up with daily yoga classes by the wood fire and Mel will nourish our insides with winter immune boosting juices, soups and her delicious nut milks so we may continue to heat our bodies and rejuvenate our souls. Our luxury yoga and wellness retreats find the perfect balance of structured activities that focus on strengthening your body and mind, and free time to allow you to set out on your own journey of self-discovery. Whether that involves walking amongst nature, relaxing with a pampering massage, cozying up by the fire with your favourite book or simply sitting in silence. This trip is open to all levels of yoga experience, all ages, families, couples, friends and solo travelers. The food will be vegetarian, dairy and gluten free, we can also accommodate other food requests. We have several room accommodations in a beautiful country estate. The home is sprawling and lush to provide the perfect place for a wellness retreat in nature. A $250 non refundable deposit is taken at time of booking.